Come and visit Ted at the Nelson Saturday market. 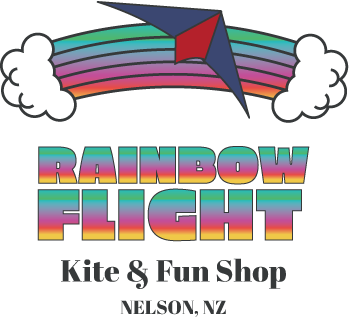 We have a range of kites, juggling supplies and other goodies. If you have a damaged kite we offer a full repair/ rebuild service. We have an extensive range of fibreglass and carbon rod and tube, fittings, bridle line, line, handles, etc. We also offer skin repairs from a simple patch to complex rebuilds of large power kites. We can help with kite setup and tuning: kite looks OK but won’t fly? Probably a tuneup check is needed!